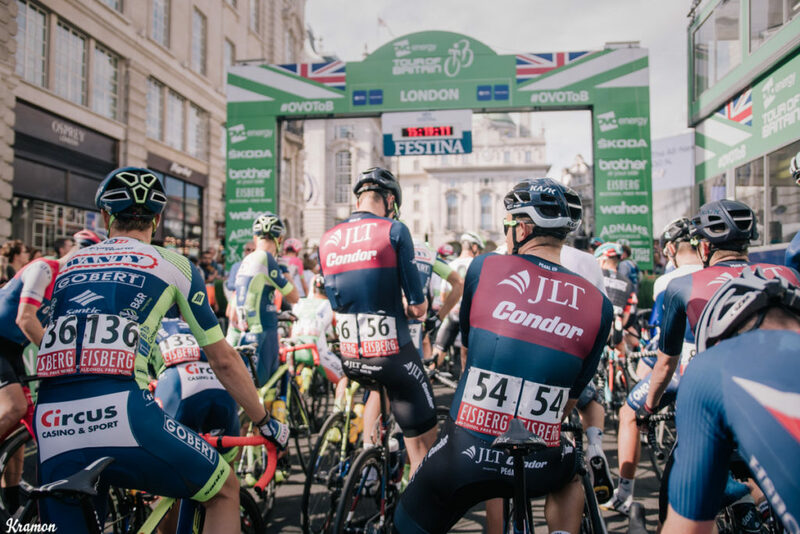 Over the last couple of years Team JLT Condor was one of the most successful teams in British cycling regarding the development of young riders. Additionally, they managed to win prestigious races with their mixture of young talent and older experienced riders. Unfortunately, the team will finish racing by the end of the season, after more than a decade of success. We had the opportunity to talk to John Herety, the Team director, about the team’s success and the development of young riders. p2m: The 2018 season has been very successful for the team so far. Especially, the young riders had some impressive results. What is your personal conclusion of the season? John: We’ve taken some good wins and the Tour of Normandie was standout. Matt Gibson progression from 2016 of coming back from not riding to winning several UCI level races, and a stage of the Tour de l’Avenir was great to see. His commitment and the commitment of the team was a standout result. Matt Gibson is only 20 so I am glad the team has put him back on the path to success. p2m: The focus of Team JLT Condor is developing young rider talent. Which steps do you take to achieve your goals with young riders? John: We work with HMT Hospitals, a private hospital in England for nutrition and fitness testing. We also work with Pro Noctis, who run session to help the riders communicate better, deal with stress, manage their time. Our race season unlike a lot of UK Continental teams involves travelling to races in Asia, America and Europe. 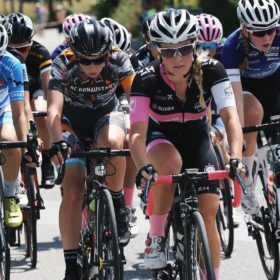 Stage racing in Britain is growing but you have to learn how to manage your time at a race, how to cope with travelling, how to manage what you eat in a different country. We’re trying expand young riders experience so when we go to race in Europe or Britain like the Tour de Yorkshire, we’re prepared. p2m: Regarding the performance development, how does a power meter help you developing the young riders? John: Without Power2Max we wouldn’t be able to monitor fitness and if some of our young riders are suited to racing. Last year Matt Gibson returned to racing after suffering from undiagnosed Epstein Barr virus. The power meters gave us accurate results about the stresses in his body. The readings are super consistent, which with heart rate is diffcult to monitor especially in younger riders and young riders don’t always have enough experience to tell you if they feel good or not. p2m: Everyone is talking about marginal gains, do you consider the use of a power meter a marginal gain or is it more? John: The power meter isn’t just a marginal gain. It doesn’t make a small difference it makes huge difference. Any rider racing or training at this level needs a power meter otherwise you just don’t know what you’re achieving or working towards. 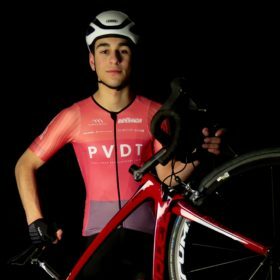 p2m: What are the most important characteristics a young talent has to have to be able to compete in a Grand Tour one day? John: The Ability to read the race. Listen to instructions and work with a team plan. Communicate with their teammates in a race. Fundamental things like making sure they have enough fuel and water, being able to be ready to race or put their wet bag in the car so that when everyone is cold or suffering they are still able to race. There are pure physiological stats like their 20 minute power, sprinting ability or watts per kilo. But I think it is a whole package. If you have the best performance stats but you aren’t able to listen to team plans or make mistakes with your fuel you will lose the race. p2m: Thank you for the interview!